Adjustable Leveling Feet blue-tinted lcd with Workout Matrix, 250 lb. Weight Capacity. The Pro-form 7.0 re Elliptical is Protected with a 5 Year Frame Warranty and a 90-day Parts & Labor Warranty. 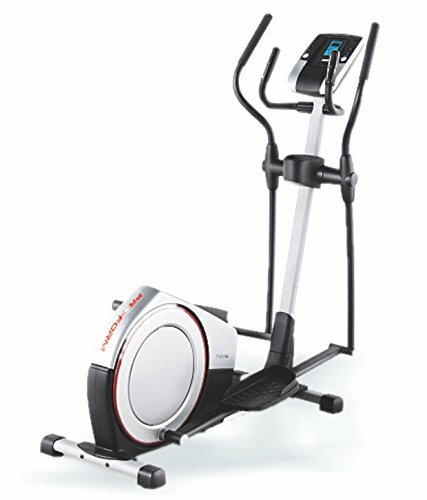 To Recieve updates and possible rewards for Pro Form Re 7.0 Elliptical please sign in. To Recieve updates and possible rewards for Cross Trainer/Elliptical please sign in.